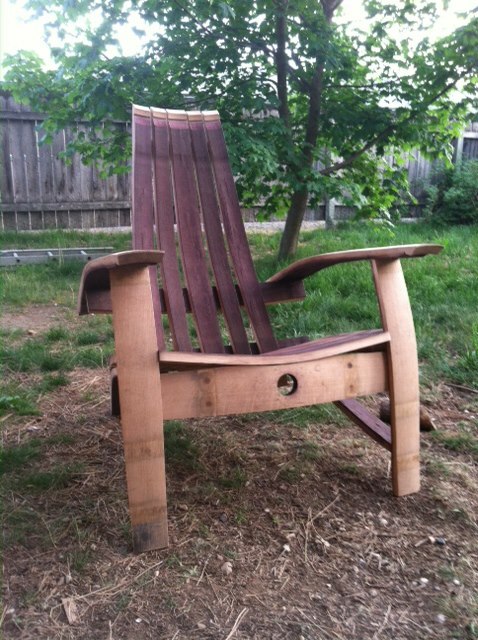 "Handcrafted furnishings built from retired, re-purposed white oak wine barrels. indoor/outdoor furniture, furnishings, decor, and art." Amazing functional art for your home (utensils, cutting boards) and very cool wood block lamps! Find Jeffrey at booth #96.